This is a sponsored post on behalf of Schwinn. All opinions are my own. I remember going on family bike rides when I was a kid – we’d ride around the neighborhood, than the bike path, and eventually my Dad & I were taking 20 mile treks to my Aunt’s a few towns away. I always assumed I’d be the same way with my kids, but when my girls were younger we lived in an apartment on a busy road – and I was working and in school. Needless to say my girls were quite a bit older when they finally learned to ride their bikes, and I made myself a promise that I wouldn’t do the same to my son. We’ve been practicing when it’s nice out (rain, rain, go away!) and when he’s not at ball practice. He’s determined to be able to go on the bike trail and keep up with his sisters this summer. 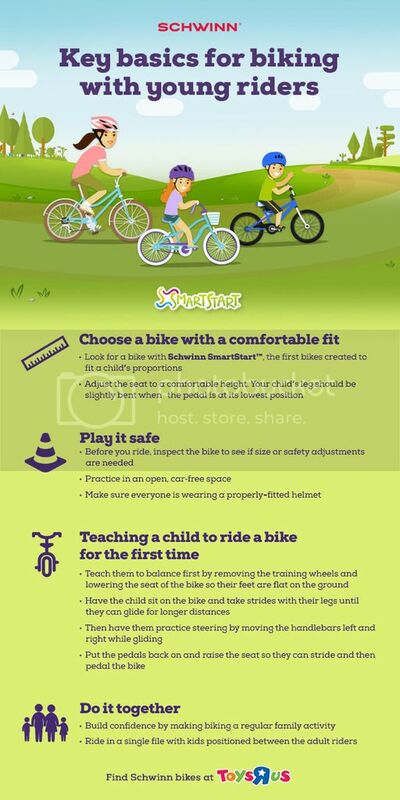 Though I want him to learn and be ready to go on some bike trips with the rest of the family – safety is first. 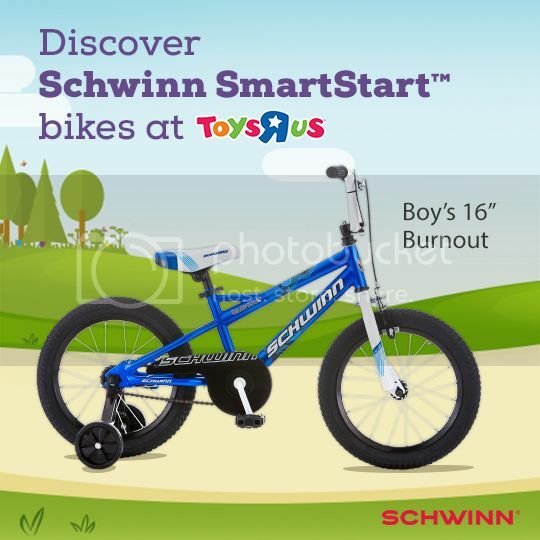 In fact Schwinn has some key basics they want to share with you about biking with young riders. Schwinn has always been a leader in the bicycle industry, and I was so excited to hear about the new Schwinn SmartStart bikes. 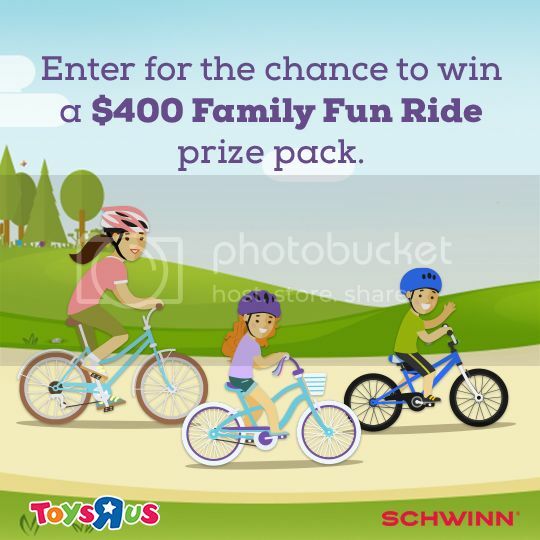 Want the chance to win a Schwinn prize pack for your family? Enter the sweepstakes below for your chance to win! !